At A J Lloyd we perform a unique and indispensable role in society. It is a role part professional and part vocation. 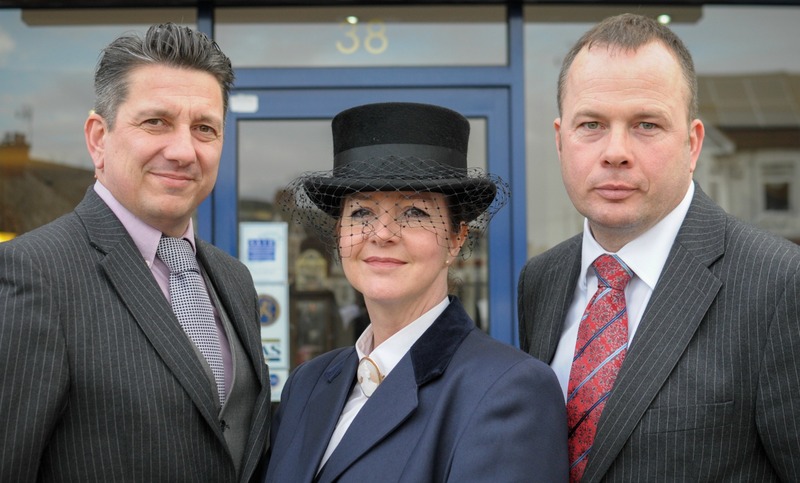 Our Funeral Directors are always available in time of need. We provide emotional support, expert and practical advice. 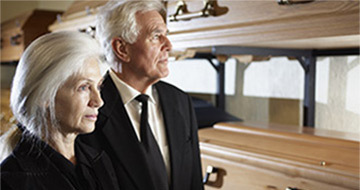 We will listen to you, the bereaved, as you decide what sort of funeral you want for your loved one. We will be honest with you and inform you of the options available and any grants that you may be entitled to. Our Funeral Home in Keresley is open for you to visit or we can come to you. No one knows when they will suffer the loss of a loved one. 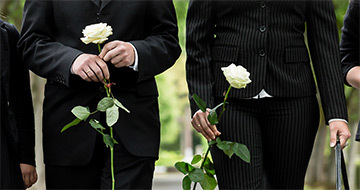 As your Funeral Director we will be there to provide support, guidance and comfort. 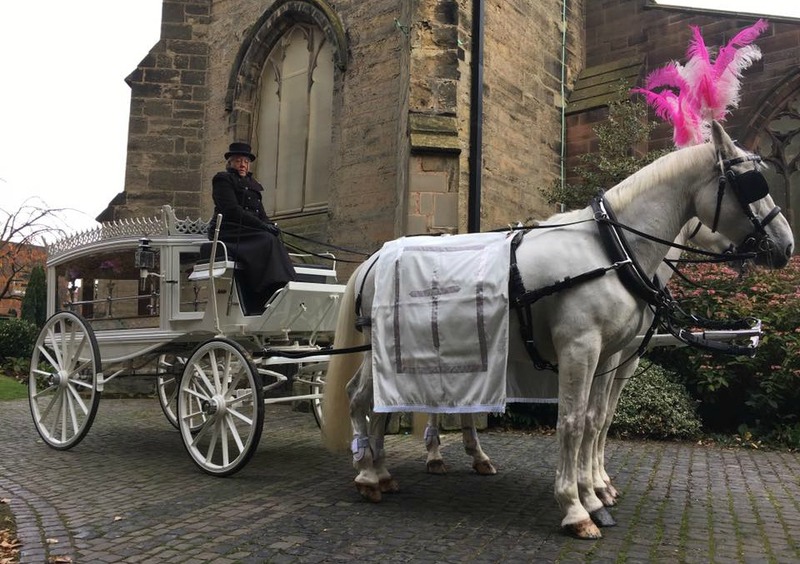 We have been helping and supporting families with bereavement by offering a more personal approach to funeral directing. That is that we incorporate ‘traditional values, with a modern approach’. 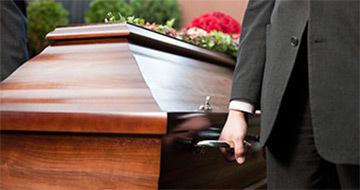 Once contacted, we will help and guide you through all the funeral arrangements. We offer a wide choice of services which can be tailored to the needs and requirements of each individual. 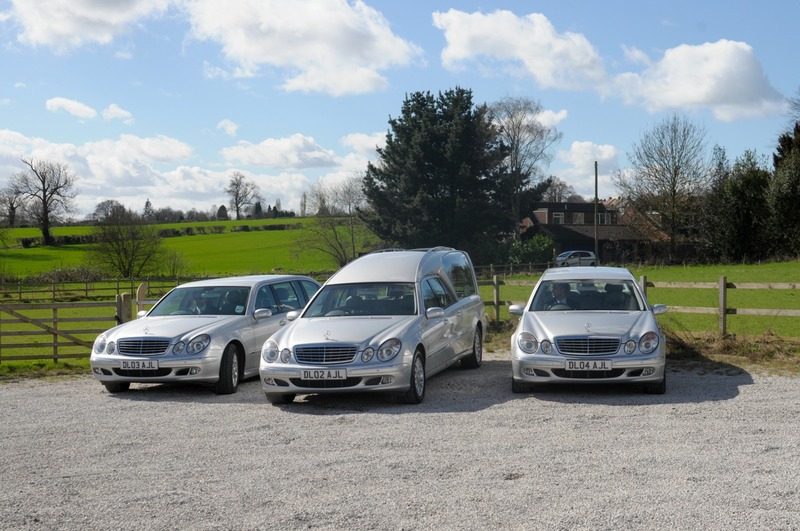 All arrangements can be carried out in the comfort of your own home or at one of funeral homes in Allesley or Keresley. Went to sleep peacefully in her mummy’s arms on 11/02/19. Much loved daughter to Emma and Marc and baby sister to Ruby. She will be sadly missed by her grandprent, great grandparents, Aunties and uncles. Farewell service in Cannon Hill Chapel, Canley Crematorium on 21/02/19 at 14:15. Flowers welcome or donations to Zoe’s Place Baby Hospice. Loving son of Leslie & Rosetta, much-loved wife of Lisa, devoted father of Oliver & Jonathan, brother of Claire & Sarah, passed away on 26th January 2019 aged 53 years. Forever in our hearts. Funeral service to be held in St James Church Styvechale on Tuesday 12th February at 12:00 noon followed by cremation at Canley Crematorium. Family flowers only please by request. Donations to Cancer Research UK may be sent c/o A J Lloyd Funeral Directors, ‘The Old Barn’ 656 Allesley Old Road, Coventry CV5 8GB Telephone 024 7627 4444.